Youtube is on No#1 position as a video sharing web and 3rd worldwide position after Google and Facebook. But there are some websites like Youtube, you can upload videos share videos even earn some revenue by uploading as well as Youtube. 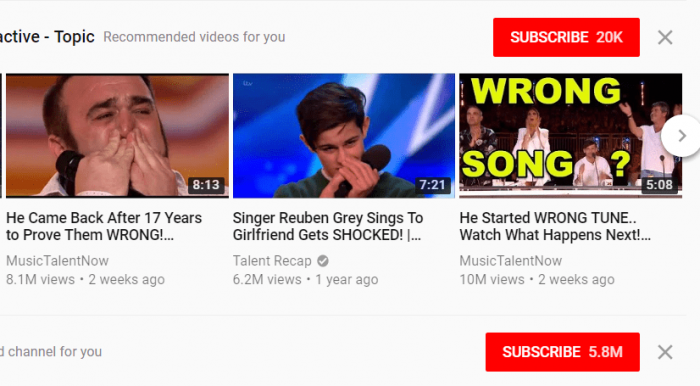 We all know about Youtube as a No#1 Videos sharing website, if you are going to share your thoughts or any other videos, Youtube is the first website coming to your mind. Youtube allows the publishers to upload their own content because of very hard youtube policies about copyright material. Youtube also allows publishers to earn some revenue by uploading videos. NetFlix is one of the most popular videos browsing website. There are Millions of visitors watching NetFlix videos. You can easily upload videos on NetFlix. NetFlix is not completely free. You can browse NetFlix videos for one month free. NetFlix is most popular for Movies, Animated Movies. Vimeo is the second largest video sharing website in the world. 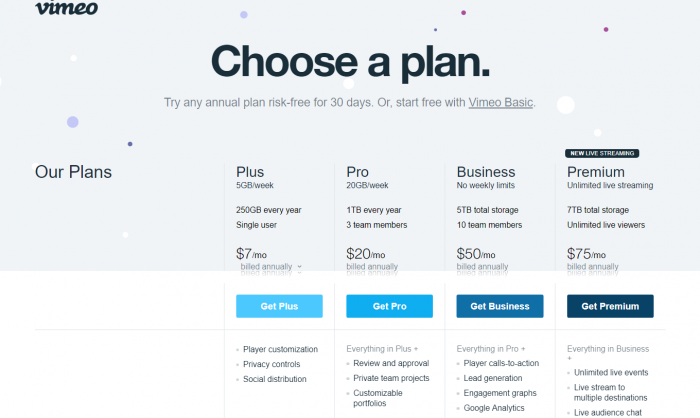 Youtube is completely free but Vimeo have 3 plans 1st plan is completely free but Vimeo charge some amount on the other plans. Youtube gives the opportunity to the publishers to earn some revenue but Vimeo does not work on monetization, its just videos sharing website. 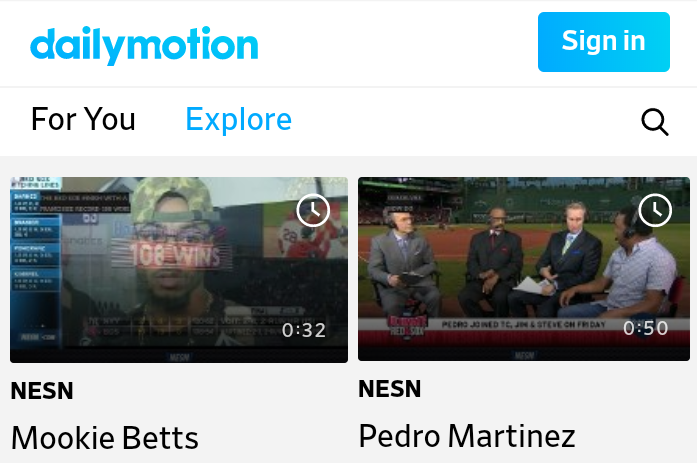 Dailymotion is the 3rd largest video sharing website. 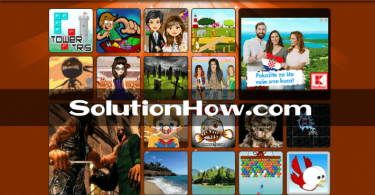 This website owned by a French company, it allows publishers to upload videos, view videos and browse videos. 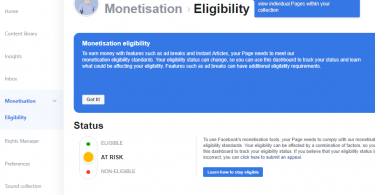 Dailymotion also pays some amount to the publishers by uploading videos. You can upload videos under 2GB and 60 minutes long maximum and maximum video resolution 1280*720P. Twitch known as a video streaming website for gamers. 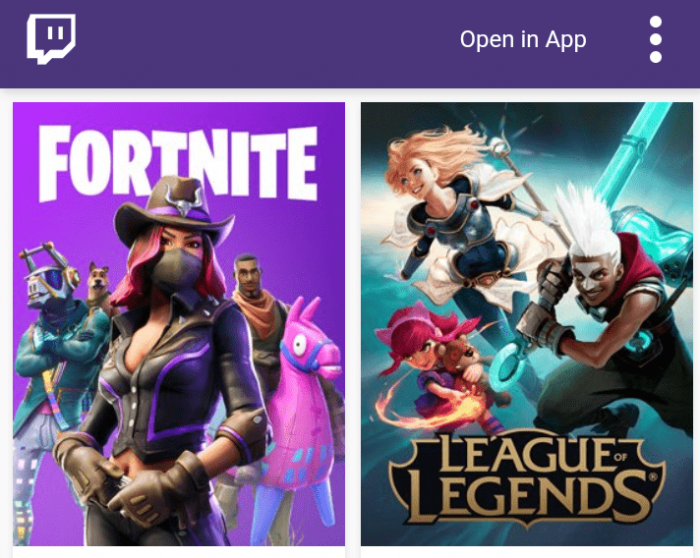 Twitch allows users to broadcast live streaming of games, chat with peoples during streaming and also join gaming communities from various communities. If you are using free plan, twitch shows advertising during streaming you can remove these ads by purchase turbo plan. Free plan save your live videos for 14 days, you can buy turbo version to remove this restriction. Liveleak is the 5th largest videos sharing web, It is Uk-based website allows users to upload videos, share videos and browse videos. It is a universal video sharing website. 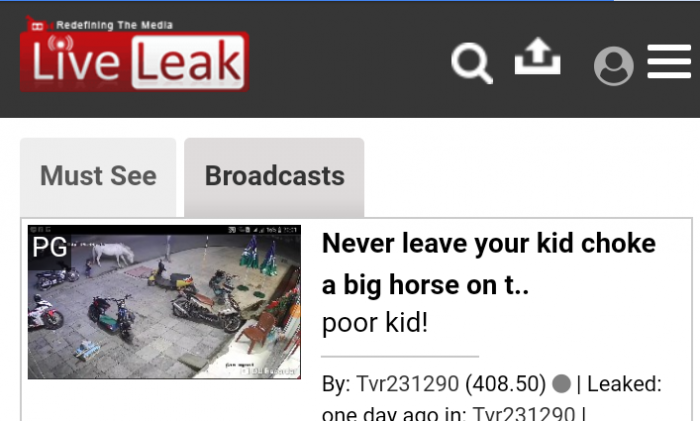 Liveleak did not give any earning opportunity to the publishers, you can upload videos and enjoy social media experience. Veoh is the 6th largest videos sharing website. Veoh allows users to upload videos in different formats, you can upload any video under the copyright policies given by Veoh. You can also embed these videos on your website and share on other social media, It not works on monetization. Break also Known as funny videos sharing website. you can not only share videos you can also share images and short clips. Break works on some formats like AVI, WMV, MPG, and MOV. You can upload videos in under 60MB, you can upload videos normally and also by E-mail. 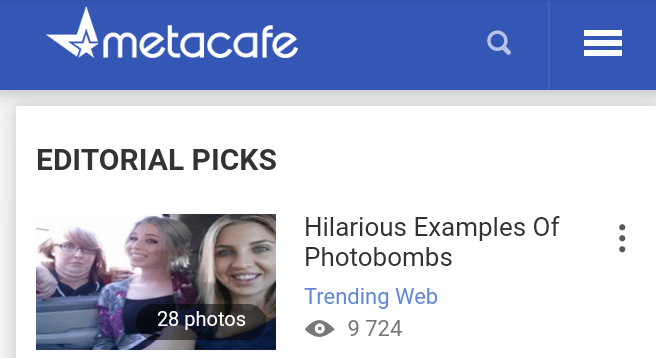 Metacafe is one of the rising video sharing websites you can upload videos and enjoy social media experience. There are some categories like video games, movies, sports, TV, and music. You can generate a handsome amount by sharing videos. If your video gets more than 20 thousand views, Metacafe gives you $5 on every 1000 video views. So you can generate handsome money easily by MetaCafe. You can upload videos on Google videos section, there are thousand of visitors watching Google videos. Because Google is No#1 search engine in the world. Billions of users search their interest on Google monthly. When they search anything google suggest some videos below search results. These videos called Google videos.